I love lip gloss. One of the first “real” cosmetics I ever started using was Bonne Bell’s Lip Smackers. And while I constantly wore lipstick during my 20s, I’ve applied lip gloss all during my teen years and my 30s. So when it comes to the safety of lip gloss, I’m curious. 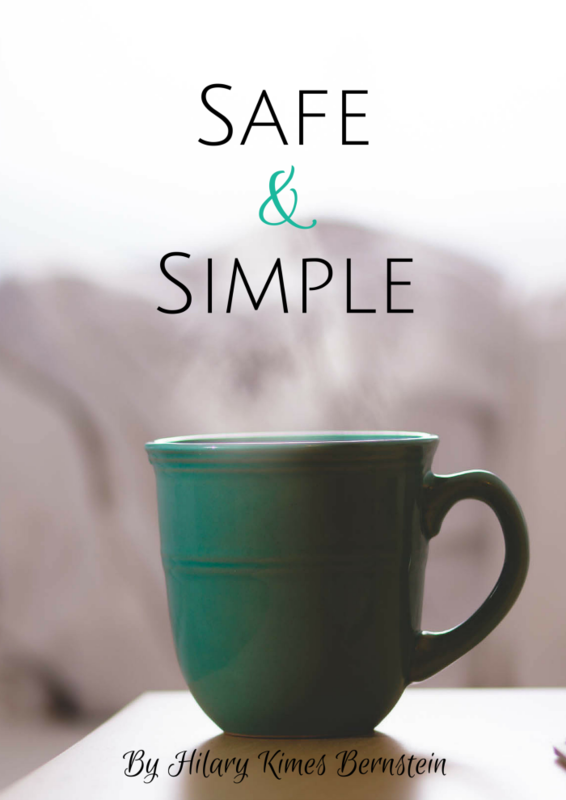 IS it safe? Since it doesn’t have the same look or feel as lipstick, could as many toxins be included? To find out, I had to check the Environmental Working Group’s Skin Deep Cosmetic Safety Database. 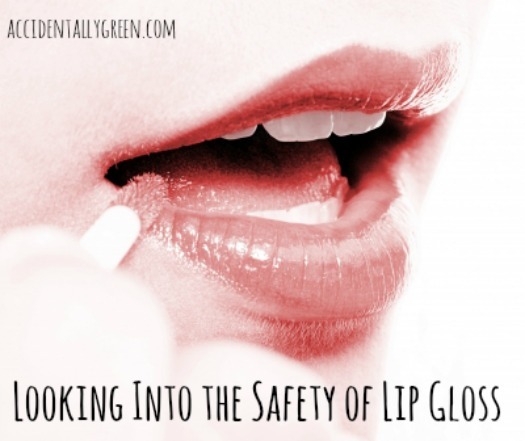 The EWG rated 1,071 different kinds of lip glosses and not all are as safe as I’d hope. While 212 different products are rated as low hazards, 744 are moderate hazards and 113 are high hazards. A toxin to reproductive systems, oxybenzone disrupts the endocrine system, aggravates allergies, is toxic to organs, enhances skin absorption, causes changes on a cellular level, and is a bioaccumulant. Classified as a paraben, propylparaben is a known toxin to human reproductive, endocrine and developmental systems. Restricted from use in Canada, retinyl acetate is toxic to your reproductive system. So where do my Bonne Bell Lip Smackers fall? You’ll find out in tomorrow’s post. Do you prefer lip gloss or lipstick? Why?